CHICAGO (WLS) -- Police responded Wednesday morning to the scene of a rollover crash on the outbound Bishop Ford just after 10 a.m. The crash occurred at 130th Street. 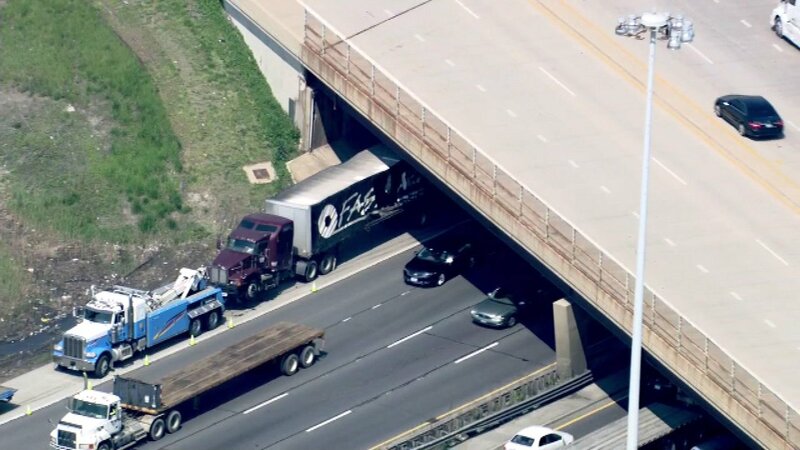 All southbound lanes of I-94 were closed for about two hours. The tractor semi-trailer spilled approximately 40,000 pounds of steel.